So, for today's post I decided to share the high-end makeup products that are on my wishlist at the moment. 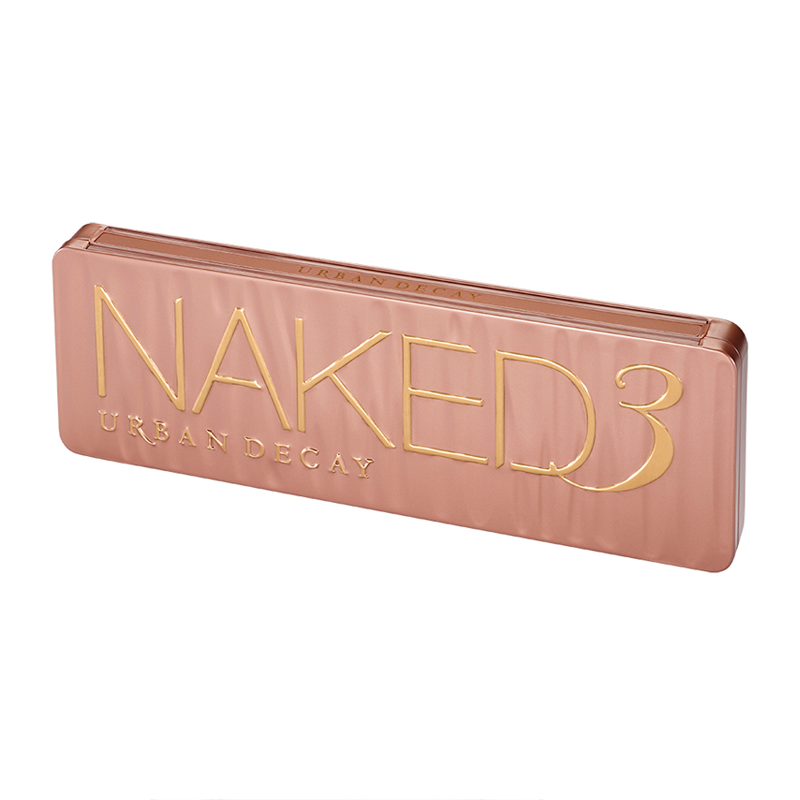 The infamous Naked 3 Palette has found its way onto my wishlist. Hardly a surprise! However, I just love the shades that are within the palette. My favourites are Blackheart, Dust, Buzz and Nooner. A plus side to purchasing this palette is that you get a eyeshadow brush and four samples of primer which each last you about a week! 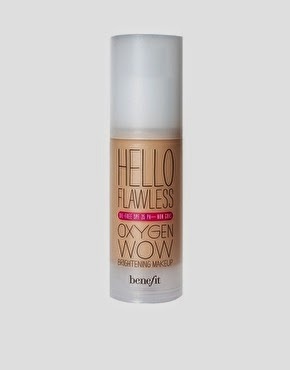 I just love how flawless I've seen this foundation make other people's faces look! 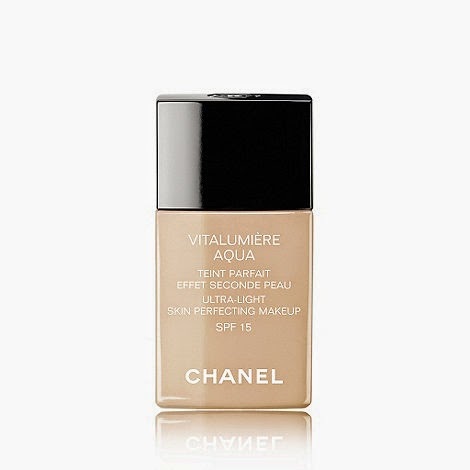 This foundation is meant to act as a 'second skin' to your face which is what a foundation should do, the last thing you want from a foundation is for it to feel heavy and be really noticeable that you are wearing foundation. This nail polish just looks amazing. 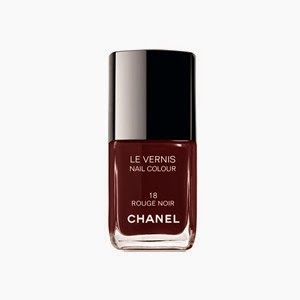 I do love the matt black nail polish Chanel do within the Le Vernis range, but I love the Rouge Noir shade just as much. Fake lashes without the fiddling and glue? 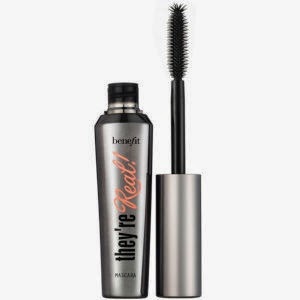 This mascara's close to eradicating the need to use fake eye lashes. They're Real lengthens and gives volume to your lashes to make them look like they aren't real but they are......hence the name. 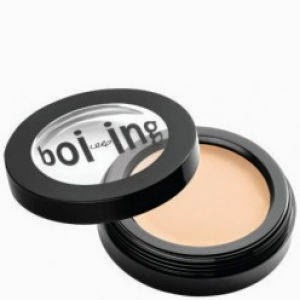 This concealer is heavy duty so will with ease mask any imperfections you may have to help give you a flawless look. Last but not least, it's Brow Zings! 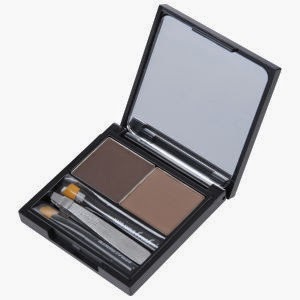 This seems like it's the perfect kit to groom and maintain your eyebrows with to give you the brow look you love. The kit comes with a pair of tweezers and two applicators alongside a powder to fill in your brows, a brow wax to set them in place and a mini mirror inside the case in which you can see what you are doing! And that's my High-End Makeup Wishlist! Let me know what your favourites are below. Tomorrow's blog post will feature the High-Street Makeup Products that are on my wishlist. Keep your eyes peeled!